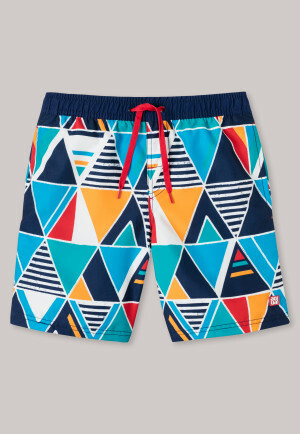 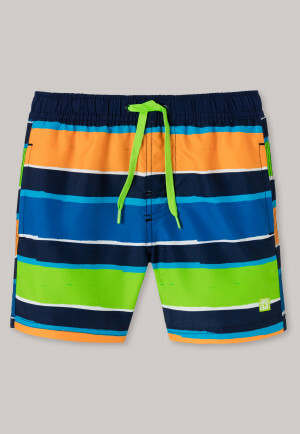 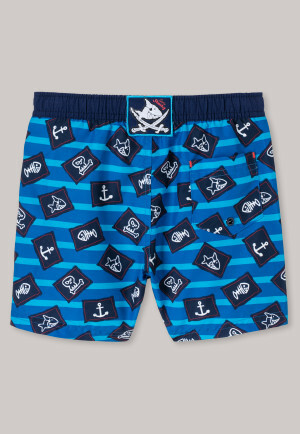 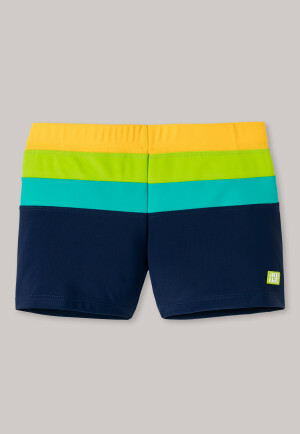 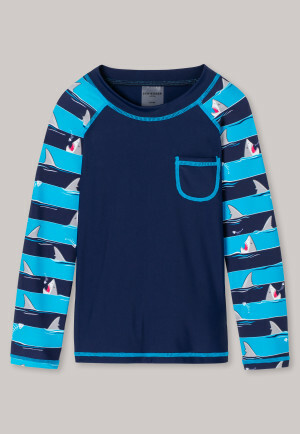 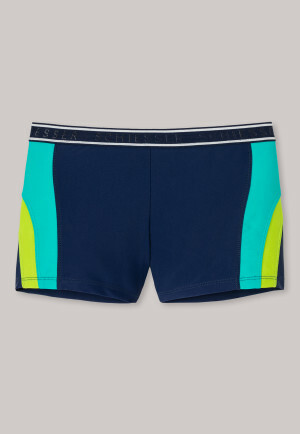 Swimwear for boys who like to experience great aquatic adventures in the best SCHIESSER quality, with SPF40 +. 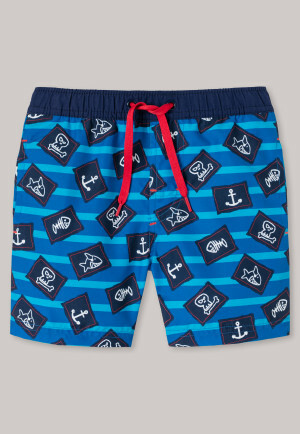 Splashing and swimming - most boys just feel at home in the water! 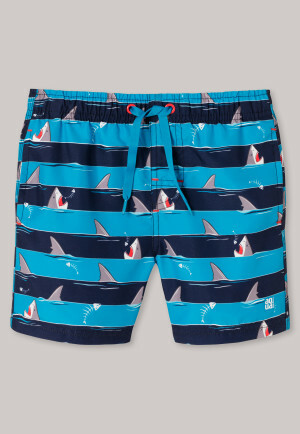 And what could be better than happy children laughing on a warm summer's day? For all little swimmers, SCHIESSER, the underwear expert, offers a large assortment of swimwear that will delight happy boys of all ages. 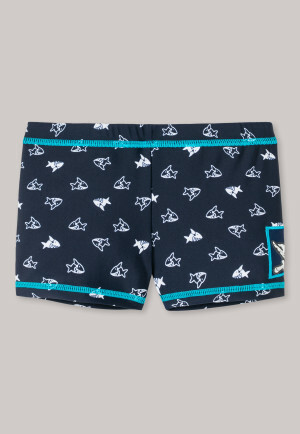 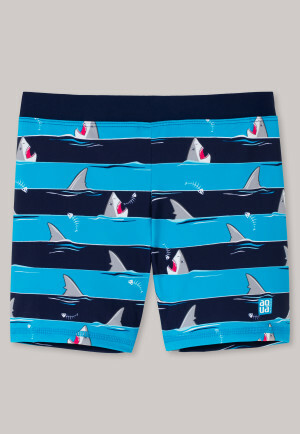 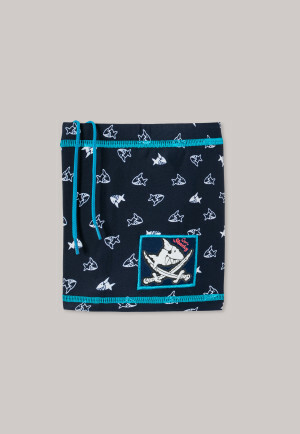 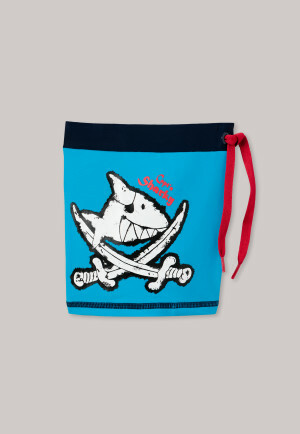 From cute Capt'n Sharky swimwear to cool swim trunks for beach boys, SCHIESSER swimwear will not only win you over with great design, but above all with modern, meticulously tested material. 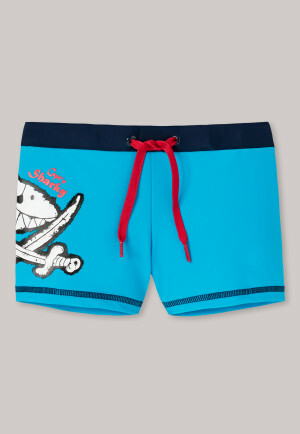 So that even worried parents feel good during extended aquatic adventures, all swimwear for toddlers from SCHIESSER is equipped with SPF 40+. 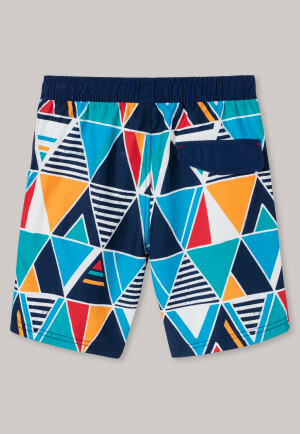 Lovingly crafted details adorn shape-retaining knit fabric or fine woven fabrics, which remain just as beautiful after many hours in chlorine and salt water, as on the first day. 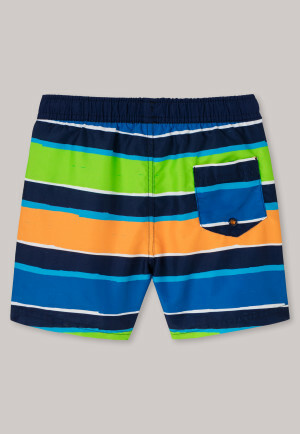 For those who don't know: the most beautiful sand castle on the beach is simply not the same without your favorite swim trunks! 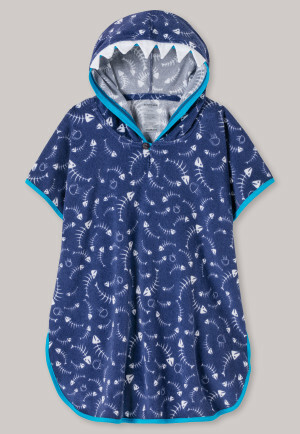 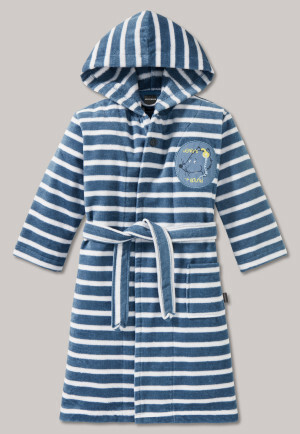 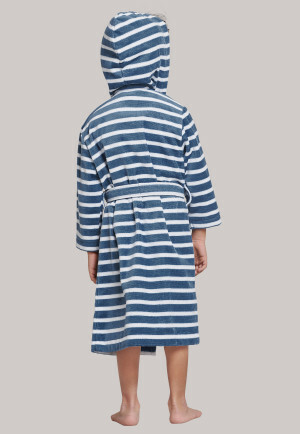 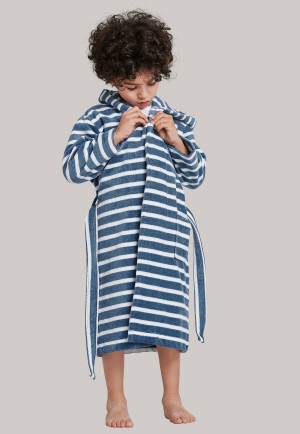 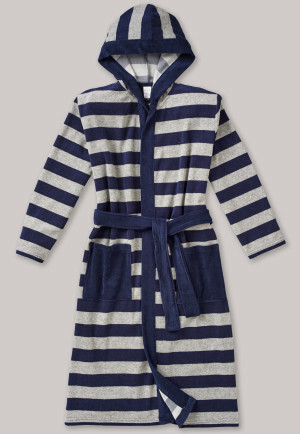 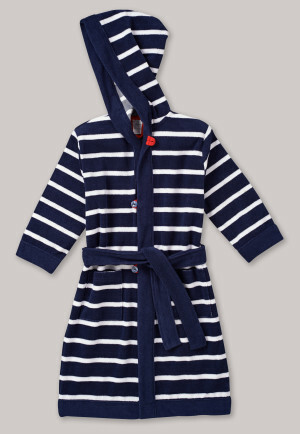 And no matter how big or small, at the end of a long day at the beach, all boys love to nestle in a wonderfully soft bathrobe that fits so nicely into any swim bag. 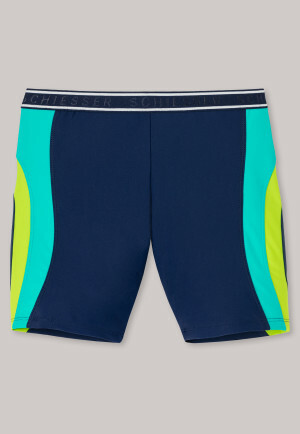 With SCHIESSER swimwear, nothing stands in the way of a great summer!